Last fall my mates and I cruised the south island with Off Track Rentals for nearly 3 weeks! It was a wild and incredible experience to say the least! 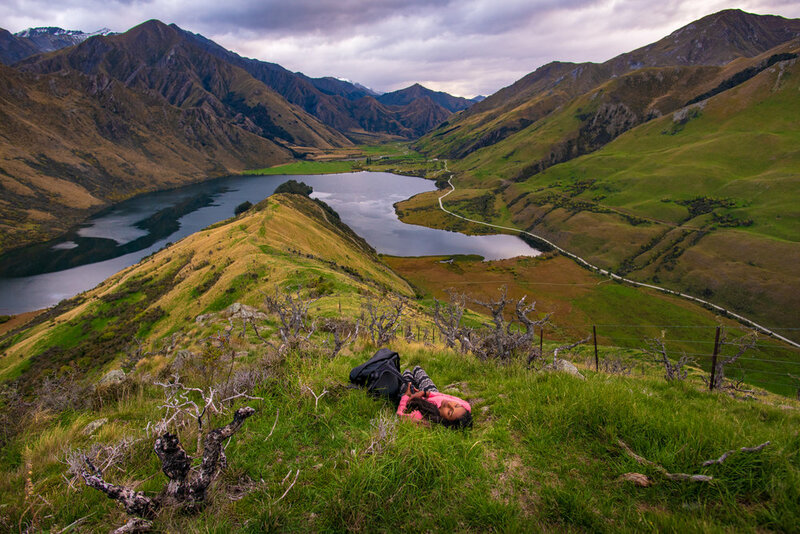 Of all the 16+ sites we camped during our adventure with Off Track Rentals, one of our favorites was Moke Lake. 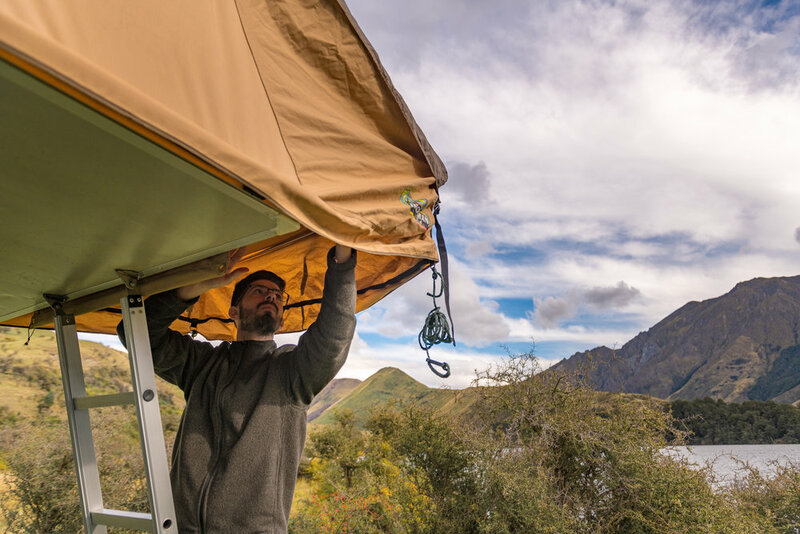 Just outside of Queenstown, this site is perfect and convenient if you'd like to explore the city during the day but still camp somewhere quiet, remote and extremely scenic. After setting up our tents, we went on a beautiful hike around the lake where people were there were some people fishing and swimming and picnicking. The scenery was so incredible, I convinced one of my mates to wake up extra early the next morning to hike back around it for sunrise! Go to the Department of Conservation website. 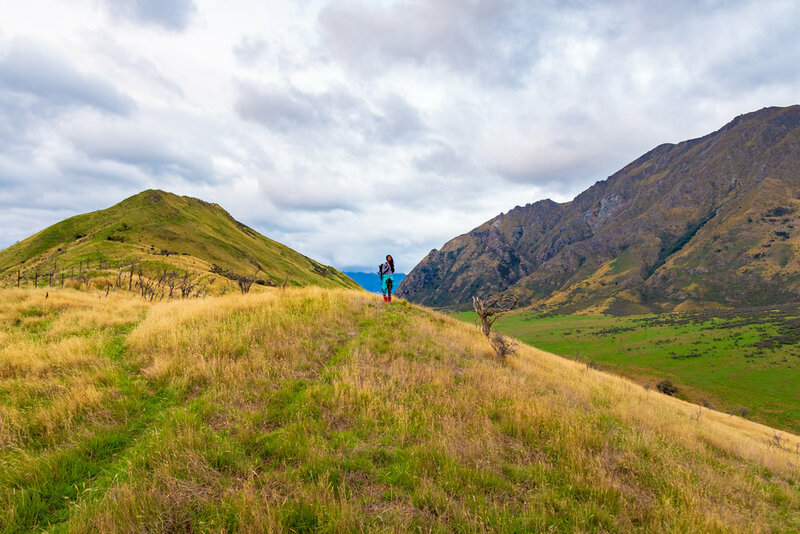 ← NEW ZEALAND- Camping Sites Near Epic Hikes!